Photography is a huge part of blogging. No matter what anyone else says - photography can make or break a blog in my opinion. I've been very conscious of my blog photos since starting A Yellow Brick Blog and I'm sure I'm not the only person who has felt this way. It's only been the last few months or so that I've started to feel 'okay' about my photos and that's all down to my new little set up I've put together. A few people who I know in 'real life' have said to me "your flat looks so lovely, so white and pretty" - to this I cannot help but laugh. It is incredible how much influence one photo can give.... as you can see above all it is is a cheeky bit of thick white card. That's right - it cost me £5 and has lasted me for MONTHS! All I do is pop this onto my ottoman in my lounge, push it up against the wall and - Bobs your uncle, the perfect backdrop to pop anything onto! I use a soft box light alongside this as lighting truly is key when it comes to blog photography - it really does transform a picture. This light was from Amazon but I actually bought it off of a lovely blogger who had two but really only needed one - so it was a total bargain and has totally changed the way I do my photos! One of the best things now is that I don't have to wait for daylight - I can take photos whenever I want - which is great as I am at work 5 days a week adn evenings most of the time are more practical! With this plain backdrop I really can transform it into anything - I've used everything from books to candles to hairbands to help create an aesthetically pleasing backdrop for the products (or whatever it may be) that I am photographing and I really do try to mix it up! The camera I use is the Canon 700D which is a DSLR and I LOVE it! One of the best investments I've ever made, I'm still learning constantly with it though as I'm no professional ha! 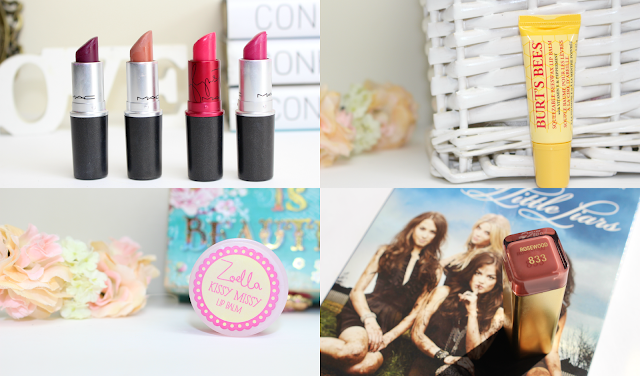 So there we have it, there's your sneak peek into my blog photos and what goes into making them..... I'm sorry if the illusion has been ruined for some of you! Let me know what you thought of this post - I'd love to do some more 'behind the scenes' type posts! very interesting! I know I need to buy one of those light as its the key to beautiful pictures like yours, I think recently have been ok but winter is at our door step and soon it will be pitch black by the time I come back from work. I do the same ish. Really need to invest in a light box! The white cardboard is a great idea! I'm very conscious with my blog photos too (and very unsatisfied) so I love knowing how other people do it! Love this post, Kirstie. Your photos always look amazing and it's something I'd really like to start focusing more on. Definitely need to invest in a soft box light myself, now that the days are getting shorter! Such a great trick of the trade. This is lovely and makes me want a soft box now. I usually take my pictures on my balcony and it turns out pretty but I'm going to get heatstroke one of these days from it. "I'm sorry if the illusion has been ruined for some of you," you're such a doll to apologize for something like that! I love your photos, I think that they're beautiful and I think you do a great job! 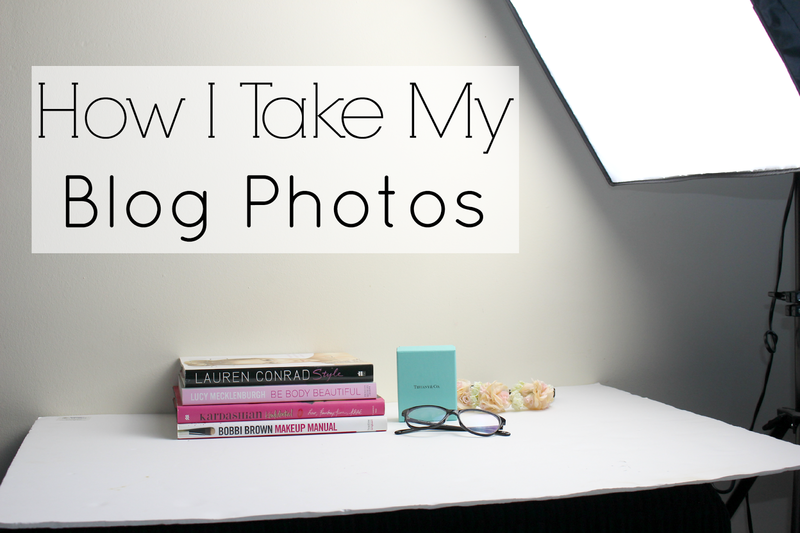 I'm also very conscious of blog photos-this post really helped me! Ooh, a soft light is something to think about! I remember not being super conscious of how I took photos when I first started my blog, so long as they were in focus and generally uncluttered -- I started with my phone and worked up from there! Do you find that you get a lot of shadow using the soft box? I take my photos in the bathroom, as it's got a white bench top and it gets a lot of natural light (which I obviously depend on), but I've only got a relatively slim window of opportunity before I get a lot of shadow. I'm wondering if having or improvising a soft box would help eliminate this! I love this! I'm always marvelling at how every blogger has such fabulous pristine white surfaces and now I know the hack! As a backdrop I use two pieces of white A2 cardboard which are extremely cheap and useful when taking photos! I think that I need to invest in some lights now! I actually love this! You never would of guessed! I definitely need to purchase some form of extra light as my house is extremely lacking and I only have one part of my house I can take pictures! Amazon to the rescue! do you know how much one of those soft light boxes are?